Petrotech is a recognized global provider for some of the most advanced and sophisticated control systems and solutions available in the world today. 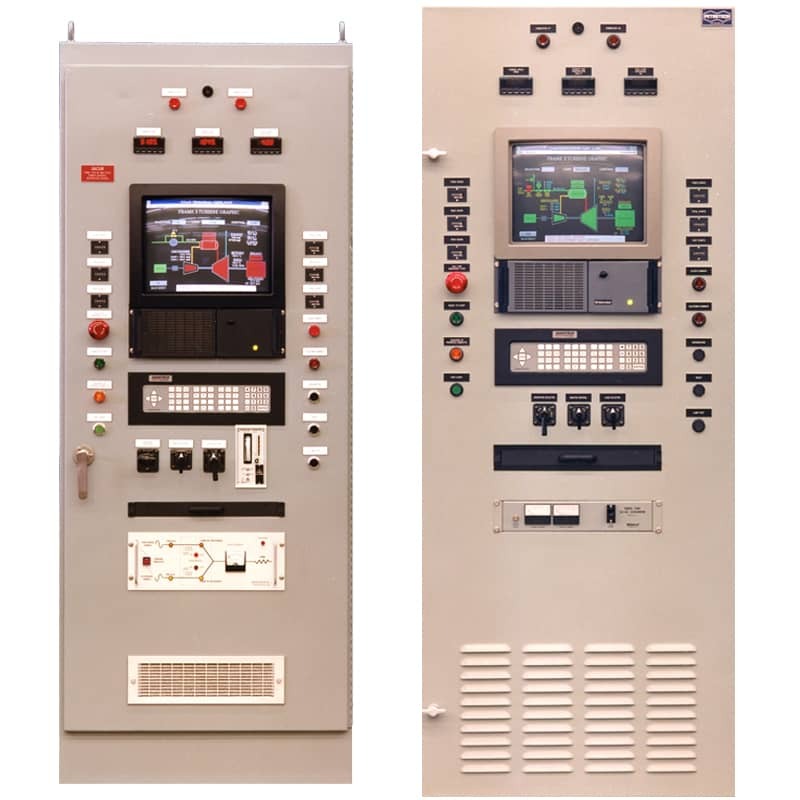 Our integrated control systems provide complete or partial control system retrofits for gas turbine driven packages for compression, power generation and pumping applications. These systems provide replacement and enhancement controls for outdated electro-hydraulic, analog-electronic, relay and pneumatic based control equipment. For compressors, the systems typically include complete turbine and compressor control, turbine and compressor sequencing, surge and capacity control, DCS interface and a graphic operator interface for system status, trending and data logging. For generators, the systems can include turbine and generator sequencing, synchronization and protection, complete turbine control, load control, DCS interface and a graphic operator interface for system status, trending and data logging. 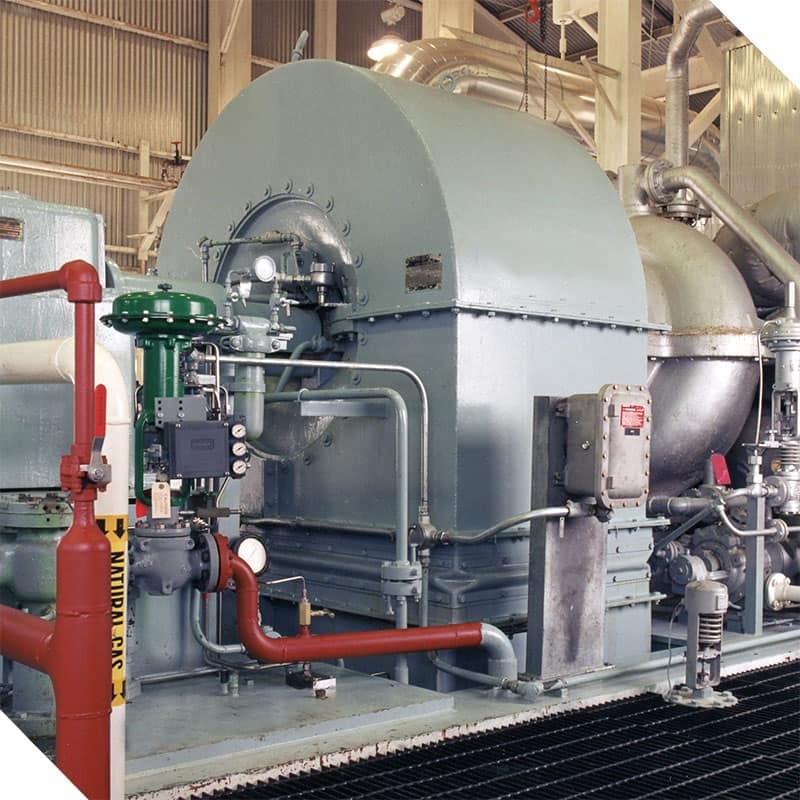 Petrotech’s advanced steam turbine controls for compressor and generator drive applications feature an integrated control package that provide speed and capacity control. Overspeed protection is implemented in both the software and hardware. For generator drives, the controls also provide turbine steam flow control, temperature control, sequencing/protection and communication interfaces. 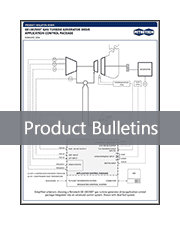 For More Info on Gas & Steam Turbine Controls, See Petrotech's Literature Library.